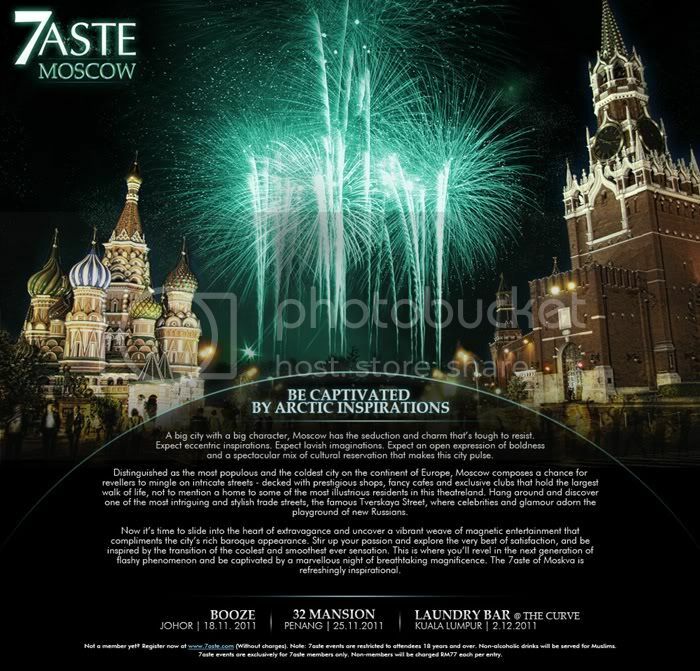 After a long awaited time, 7aste is finally back and its latest theme is Moscow! Well if you're wondering what 7aste is all about, it is basically a party not to be missed. 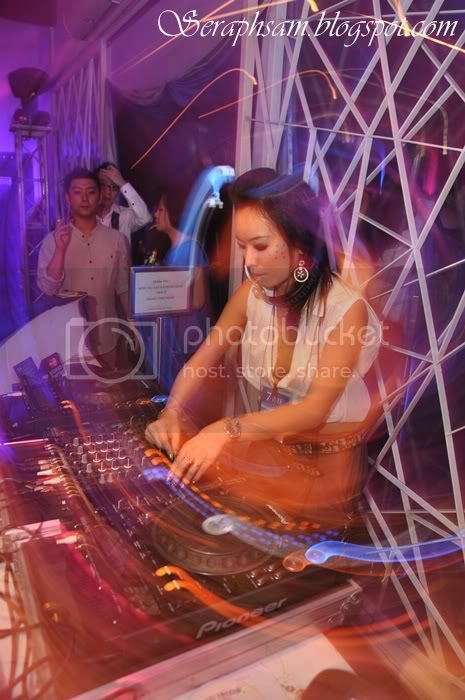 It emphasizes on different themes everytime and guest attending is sure to have a blast with performances, music and drinks! It is going to be held on the 2nd December 2011 at Laundry Bar @ The Curve. You'll soon Travel to 7aste Moscow and you'll soon get to know on the sophistication, optimistic and contemporary theme which will explode your mind that day! Now if you're wondering, This party is exclusive and you would need to register online to get an invite to it! If you're not able to do so, the door entry would cost you RM77. 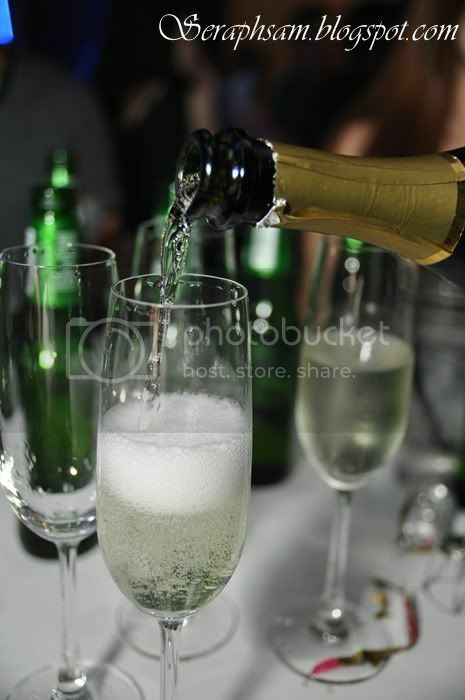 Moet & Chandon, My Moet Moment at Zouk!